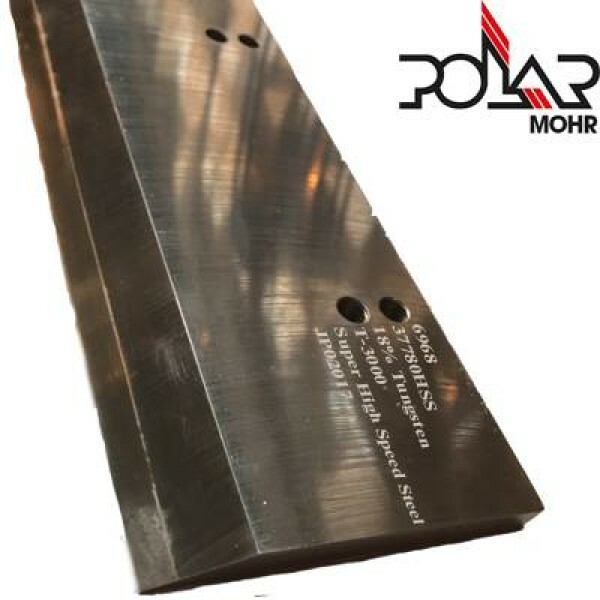 A range of Polar Guillotine Blades available in both Standard and SUPER HIGH SPEED Steel (18% Tungsten for extra Longevity). Complete with a solid wood storage case. We do also offer a sharpening & Fitting service, click for details.